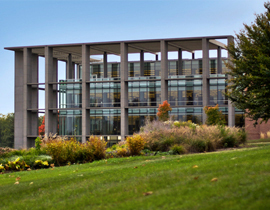 The Hesse Learning Resource Center is dedicated to former College of Engineering Dean Herman Hesse and his wife, Helen. Dean Hesse served as the dean of engineering from 1949 until 1965 and guided the transformation of a newly re-instituted program into a fully accredited college. 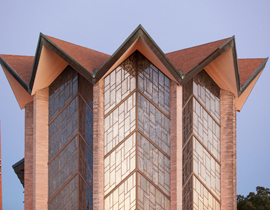 The generous couple bequeathed more than $3.6 million to benefit engineering students, including the Hesse Scholars serving as tutors. Their love for students lives on through the scholarships and services provided as part of the Center’s program. 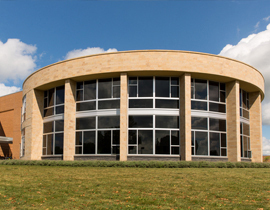 The Hesse Learning Resource Center will support the mission of the Valparaiso University College of Engineering by promoting the recruitment, retention, and success of students. This will be accomplished by recruiting and training peer tutors, providing one-on-one academic coaching, and supporting all student advising activities within the college. *All help sessions will be held in the evening. 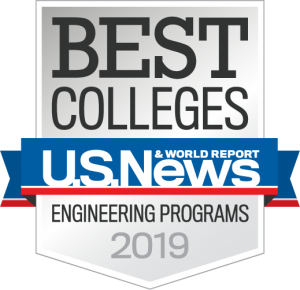 If you are an engineering or pre-engineering major who has used walk-in tutoring at least twice and attended available help sessions, you may request a personalized tutoring schedule for 100 and 200 level engineering classes and/or math and science classes included in the engineering program. 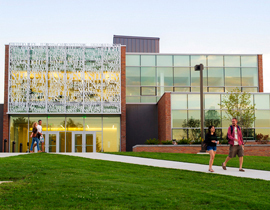 This personalized schedule will include 1-3 hours of tutoring appointments a week and will also direct you to other Hesse Center resources that will be most useful for you. 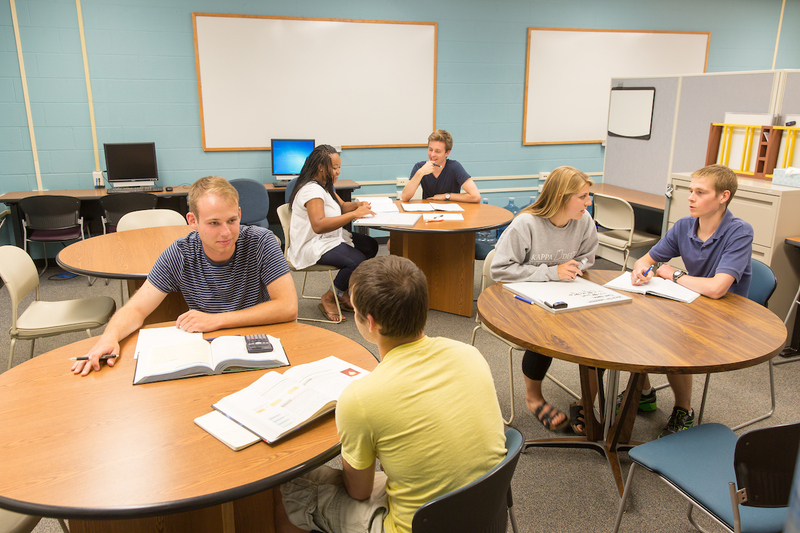 Walk-in Tutoring Hours: No appointments necessary for walk-in tutoring in first-year classes! Satday 2 - 5 p.m.
Sunday 7 - 10 p.m.